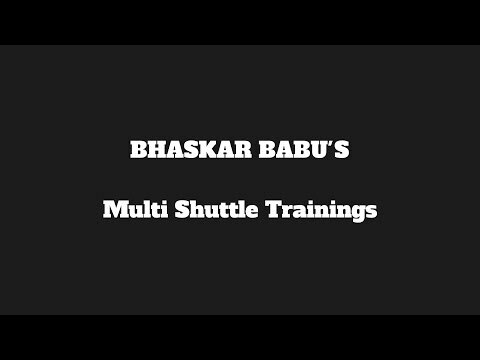 This is not a demonstration video on badminton technique, this is a self analysis badminton video for Claire and Adam - Adam receiving a low serve after feedback. 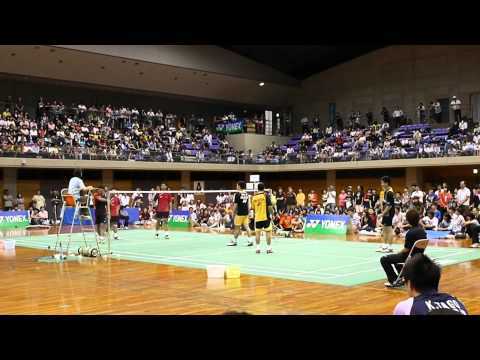 Part 2 of a badminton exhibition match video with 3 on 3 in Japan. The players are Koo Kien Keat, Tan Boon Heong, Rexy Mainaky VS Soni Dwi Kuncoro, Hendra Setiawan, Markis Kido. 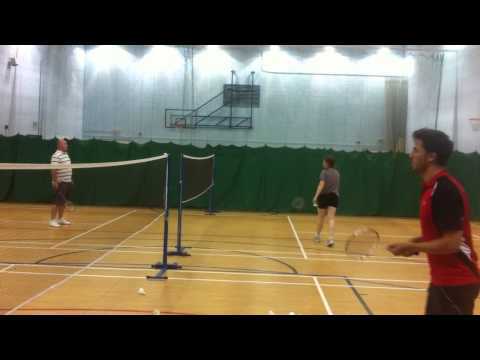 This is not a demonstration video on badminton technique, this is a self analysis badminton video for Claire and Adam - Adam receiving a low serve 1 before feedback. 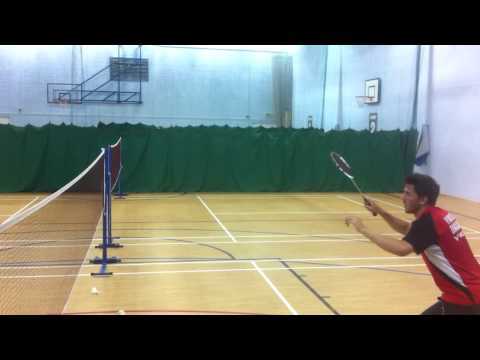 Self analysis badminton video for Claire and Adam - Claire attacking at the net before feedback. 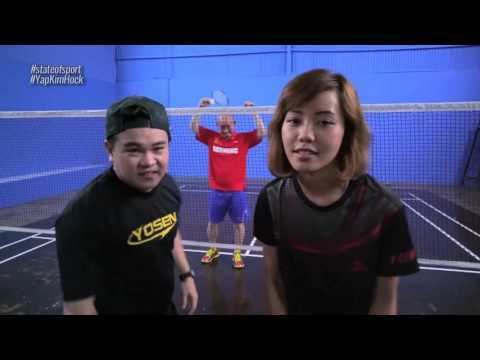 This is a badminton video of Lin Dan doing a bit of light training before the Yonex All England 2011 backstage at the Birmingham Indoor Arena. 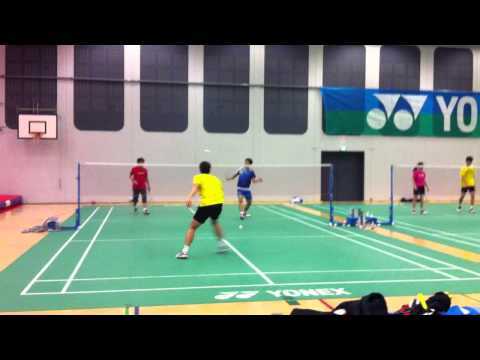 Part 4 of a badminton exhibition match video with 3 on 3 in Japan. The players are Koo Kien Keat, Tan Boon Heong, Rexy Mainaky VS Soni Dwi Kuncoro, Hendra Setiawan, Markis Kido. Hans-Kristian Vittinghus (Denmark) showing amazing fighting spirit in this rally against Lee Chong Wei (Malaysia) at the 2012 All England Open Championships.